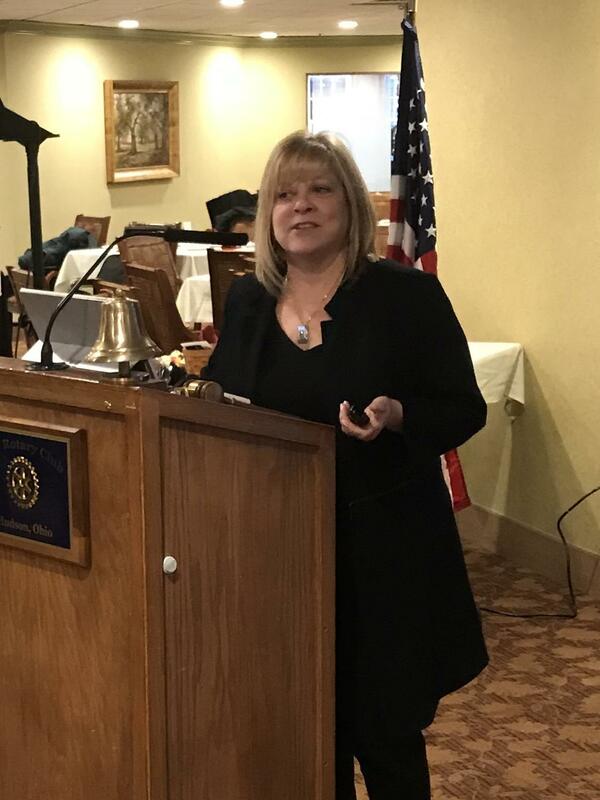 The Rotary Club of Hudson was recently entertained by Jan Gusich, Founder and CEO of Akhia, a Hudson-based strategic communications firm serving major corporate clients in the Cleveland area and internationally. Founded in 1996, Akhia boasts record lengths of client relationships and has been recognized as one of the Top 100 places to work. Employing a lot of millennials, Gusich explained that workplace culture is critical to hiring and retaining the best and the brightest. 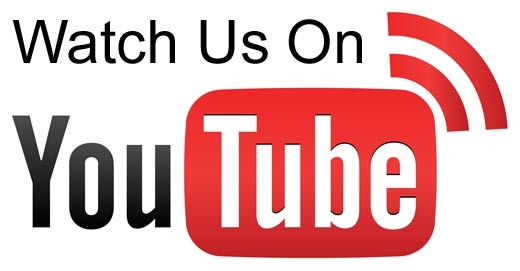 Their cultures includes open, honest communication, flexibility for work-life balance, and events that help to create a fun and dynamic workplace. “With Millennials, it’s important to them that they understand the company’s purpose, and their individual role in driving that purpose. They are also interested in both professional and personal development.” Gusich said that an employer has to provide leadership in every endeavor, not just the running of the business. It’s about setting an example and living the company’s values. “These things are required because hiring and retaining good people is the lifeblood of an agency and top task of management,” she said. Gusich is planning to transfer majority ownership of the company at the end of this month, but will stay on with the organization in a strategic role. In her new semi-retired role, she will devote her energies to the community and charitable organizations that she has helped guide for many years. Rotary members are People of Action applying leadership to solve social issues, tackle community challenges and find lasting solutions to the world’s systemic problems.